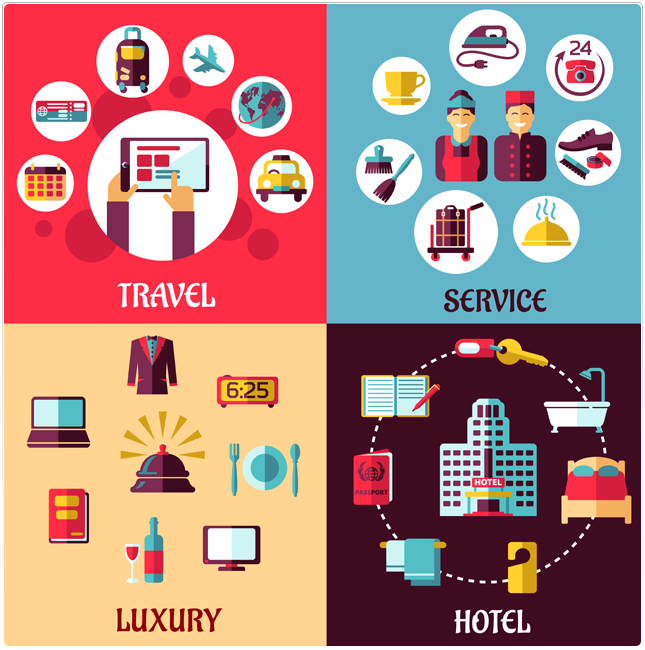 Here at WHM Global, we understand the unique marketing needs of the hospitality industry. Our sales and marketing team has a proven track record in hospitality marketing and development, with global brands like Hilton, Marriott and Holiday Inn. Our sales team continues to achieve and maintain 90 to 95% occupancy in several hotels using a market-led ADR.We specialise in building your online presence, improving your conversion rates and optimising your booking engine, so you can watch your occupancy rates rise with your ADR. 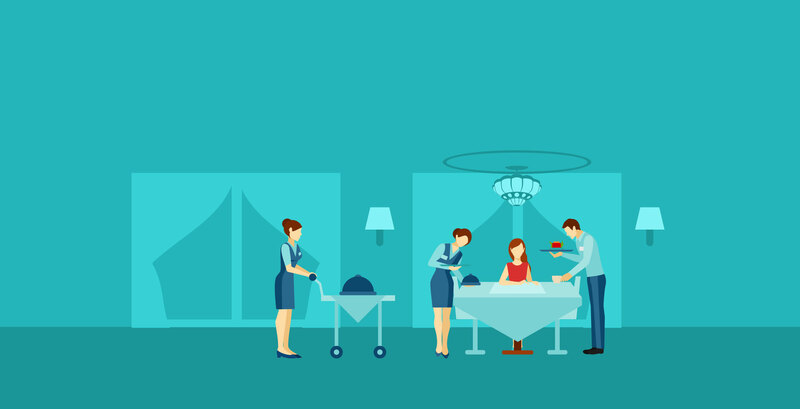 We know that a great marketing strategy can grab leads, but it takes a well-designed website and a smooth reservation process to turn those leads into heads on beds. The Internet is your big chance to grow your brand; whether you run a small boutique B&B or an international chain, we can show you how to develop your customer relationships and enhance your online visibility through tried and tested techniques like Pay per Click, SEO and customer rewards programmes. We also pride ourselves on keeping on top of the latest trends in digital marketing, ensuring that you stay one step ahead of your competitors when it comes to your marketing strategy. Contact us today to give your hotel business a digital boost.